The Twinning-Project is based on the European Neighbourhood and Partnership Instrument (ENPI) “Georgia National Indicative Programme 2007-2010” and will be accomplished by the Ministry of Education and Science of Georgia (MoES) in cooperation with European partners. The overall objective of this Twinning project is to fully implement the Bologna process action lines within the relevant institutions and to prepare for integration in the European Higher Education Area (EHEA). The project will increase the institutional capacity of the Ministry of Education and Science of Georgia and other key institutions, e.g. National Education and Accreditation Centre for the implementation of the Bologna process action lines. Information and awareness are key to the effective implementation of the Bologna process. Consultations, working groups, training courses, visits of short term experts and more will bring together a mix of instruments to facilitate the reform process, including different stakeholders. 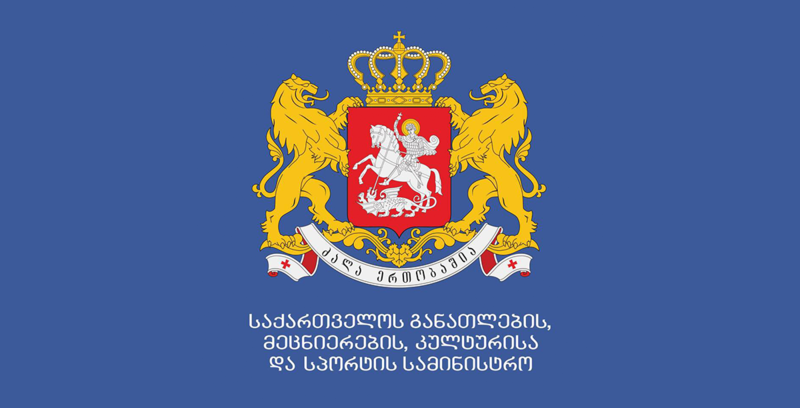 The Ministry of Education and Science of Georgia (MoES) aims at establishing a modern and innovative edu-cational and scientific environment. The overall achievements are quality assurance, enhancement of institutional capacities and integration in the European Higher Education Area (EHEA). The German Federal Ministry of Education and Research (BMBF) actively supports cooperation of German institutions with Georgia in education, science and technology. It assists countries of the CIS region in implementing the Bologna Reform in the framework of working groups both on bilateral and EU-level. The Centre international d‘études pédagogiques (CIEP) is a French public institution mandated by the Ministry of General Education and the Ministry of Higher Education and Research to promote international cooperation in education. It is worldwide known for its competencies in the field of expertise, training, evaluation, and for its reflection in the field of international cooperation in education. The German Academic Exchange Service (DAAD) is an independent, non-profit organisation whose full members are higher education institutions and student bodies. Through German government funds DAAD has acquired unique expertise in the field of higher education systems worldwide and plays an active part in the implementation of the Bologna Process in Germany. The Deutsche Gesellschaft für Technische Zusammenarbeit (GTZ) is an international cooperation enterprise for sustainable development with worldwide operations. It is a national mandated body for Twinning and managed more than 100 Twinning projects for German public sector clients over the last ten years. All these partners are involved to enhance the whole project. Georgia has made important progress with Bologna reforms since they were launched in 2004/2005. 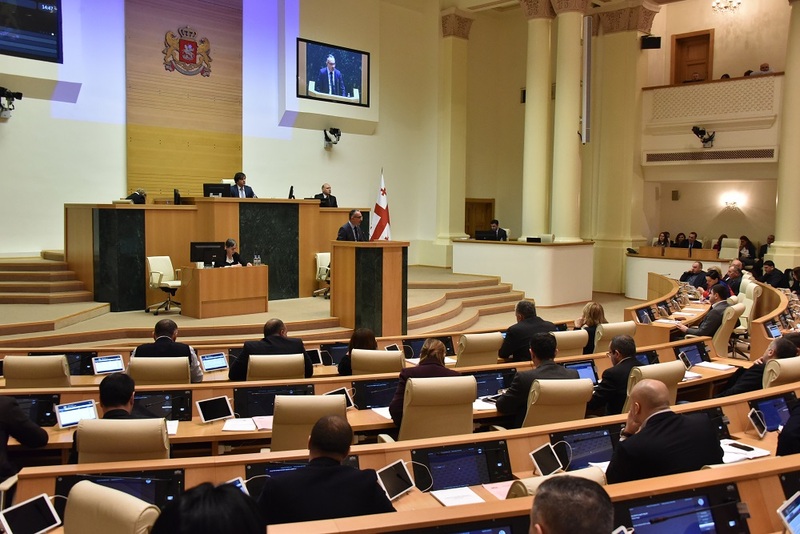 Despite – or even because of – the impressive progress made so far, it is commonly agreed that the reforms are now entering a crucial phase in Georgia: the comprehensive implementation of Bologna action lines at ‘working level’. To maintain the momentum and ensure sustainability, the MoES, its partner institutions and HEIs are in need of expert assistance. First, the MoES and relevant institutions (other governmental institutions, education centres and agencies) are charged to provide normative and advising services to the HE sector and other parts of government to implement the Bologna Action Lines (guideline competence, preparation of relevant legislation and bylaws, etc.). The individual departments often lack the necessary expertise. Second, coordination and communication between the governmental and academic institutions and structures in charge of steering and implementing Bologna reform components (and related initiatives) often lack a comprehensive overview of the inter-linkages between the reform components. Third, the HE sector in Georgia lacks adequate steering, consulting and advising mechanisms and body/bodies (such as - for example - a Bologna Committee, a network of Bologna experts with a clear mandate and necessary resources, an association of universities, a centre of higher education policy and training, or similar). Such mechanisms and bodies would ensure a comprehensive implementation of Bologna reforms at the level of universities, faculties and programs, and provide a platform for HEIs to advise and consult the government on the HEIs expertise and concerns. The Twinning Project intends to provide assistance in each of these areas. The project consists of six components which build the operational steps towards the objectives. The French site will cover the components 1, 5 and 6 whereas the German site supports the components 2, 3 and 4. In each component is foreseen the visit either of French or German experts who will closely work together with working groups which will be established in each components. Suggestions and recommendations which will be proposed by experts will be endorsed by the project Steering Committee and implemented by MoES and relevant Stakeholders. External Assessment for NEAC is held with the purpose to access the European Quality Assurance Register (EQAR) and the coordination and networking capacity of MoES is enhanced by means of action plan for the related department. Legal and normative framework reviewed and concrete recommendations endorsed by stakeholders.